I’m celebrating national poetry month and the great music of 1984. These lyrics are courtesy of the great RUN-D.M.C from their self-titled debut album. It’s like that (what?) and that’s the way it is! 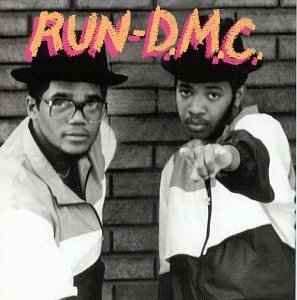 This entry was posted in Tribute and tagged 1984, hip hop, it's like that, Music, national poetry month, poetry, rap, Run-D.M.C. on April 9, 2014 by Sean.